Based on what parents have shared with us over the years and all the hugs and smiles we’ve gotten from our Kindermusik kids, we could probably list 100 reasons why you’ll love Kindermusik this Summer, but here are our top 10. 10 reasons to take a Kindermusik music class for kids this summer! give you plenty of ways to create special memories and capture the carefree, feel-good joys of summertime. Music, movement, stories, instruments, dancing, and creative play – your child will enjoy a stimulating class experience that fosters early learning, provides an outlet for energetic activity, and inspires a lifelong love for music. Kindermusik fits your child perfectly with age-appropriate activities that enhance every area of your child’s physical, cognitive, and musical development. 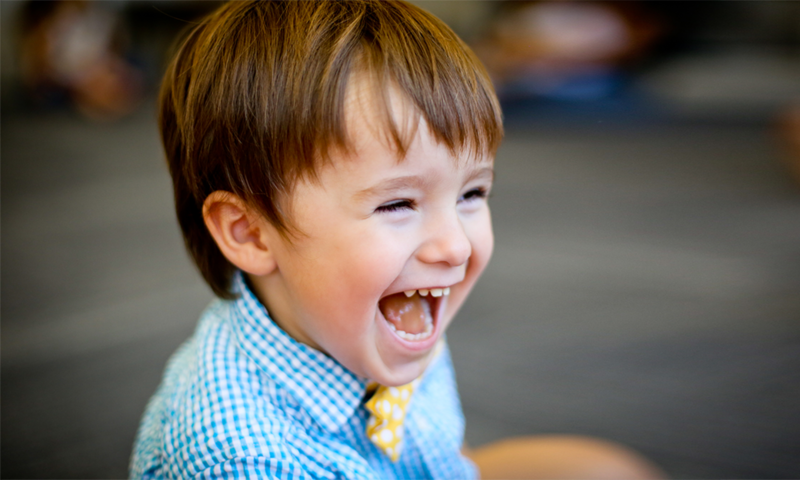 Summer Kindermusik classes give your child the security of a comfortable, predictable routine. You’ll both be delighted to have such a special activity to look forward to during the summer. It’s more than just a weekly class. With Kindermusik, you also receive Home Materials that allow you to extend the class experience and the benefits of music into your every day family life. No other single activity you could choose this summer offers the integrated, creative, child-centered, musical experience that Kindermusik does. 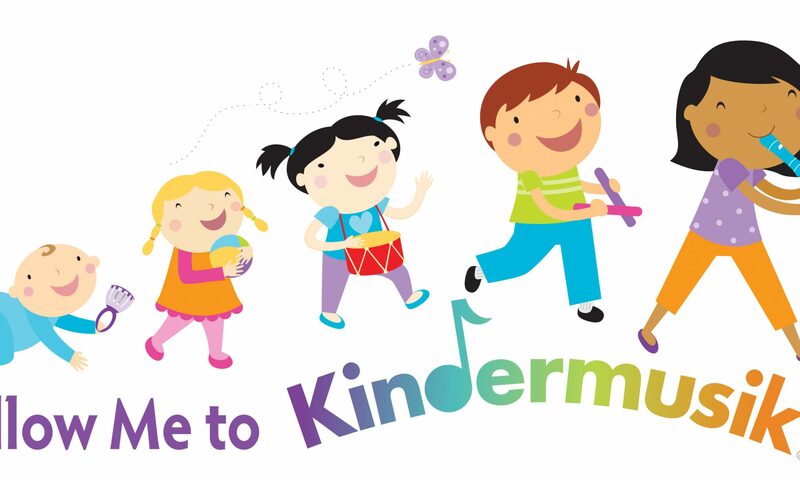 When the temperatures outside soar, Kindermusik is the ideal indoor activity, keeping little minds and bodies happily engaged – in class and at home. Even though summer is a busy time for many families, your child still deserves the very best… and there’s no better choice than Kindermusik for helping your child blossom and grow. 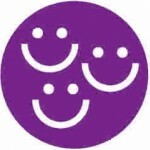 Kindermusik, Summer, and you… SO happy together! Never tried Kindermusik before? Get started with a Free Preview class. Ready for a summer with Kindermusik? Contact your local Kindermusik educator. Previous PostPrevious Where are the future scientists? In a music class for kids! Next PostNext Quick Access to My.Kindermusik.com…Add an icon to your iPhone!